Happy New Year to you and yours!! I wish you a magical 2013 filled with creative goodness. I have some things to share with you over the next couple days. 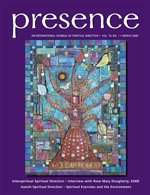 Perhaps, they will lead you on an internet journey that will inspire you! 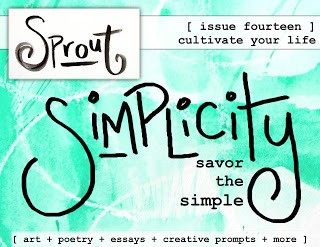 First, my piece, Creating a Forest of Her Own was featured in the latest issue of Sprout, a beautiful online magazine. And next month, I'll be featured in an interview! 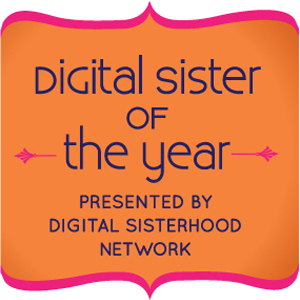 Ananda gave me the great honor of including me in her Digital Sisterhood Top 100! This is a list of women who according to Ananda are rocking the web and the world. What a great list of women to check out! 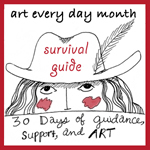 Earlier in the year, I was asked to join a board on pinterest for artists and mothers, called the Artist Motherboard. 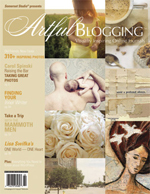 It's become a beautiful place to seek out inspiration from artists who are also moms! Here's a little more about the board (and how you can join it! 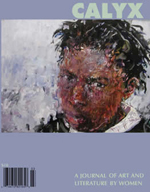 ), which was created by Lisa Myers Bulmash, about to have her first solo show. Congrats, Lisa! Tomorrow, I'll be sharing some images from my work in Leonie Dawson's 2013 Planner and Workbook. Always a juicy way to start dreaming up what's to come in the New Year! Thanks for all of the juicy links. Funnily, the first photo in my project365 is of Leonie’s planner. I’m loving it!! Can’t wait to see yours. Awesome! 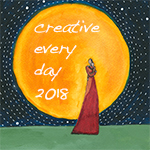 You’ve had a busy & creative year. Wishing you and your family a happy 2013! Congratulations to you and your niece!